Are you looking for: Leapstart, Leap Reader ? Today's technologically advanced world requires parents to give their children toys that help them learn computers and the digital world at an early age. 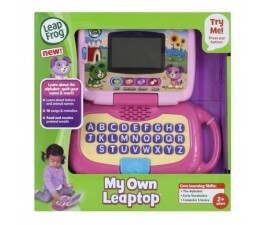 Leapfrog Preschool Toys are designed to give kids their first look at computers and digital technology. 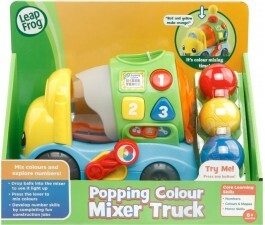 Start your little one off with LEAP FROG SCOUT AND FRIENDS BABY WALKER to stimulate their senses as they learn to walk. As they get older, you can buy them a LEAPFROG MY OWN STORY TIME PAD. Our online selection of LeapFrog Preschool Toys affords you many ways to introduce your child to technology and give them a head start. Children all around the world are our future. In order to be the future leaders, they need to be educated. Children need the basic fundamentals such as reading, writing and arithmetic, but they now need to learn about modern technology as well. Sometimes school is not enough to help a child get the education that they need. Schools do not always have the resources needed to buy certain supplies for the children that they teach. Schools cannot always teach a child everything. 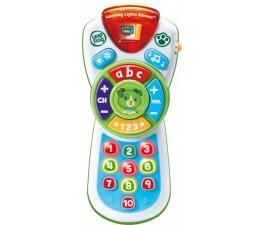 To strengthen a child’s knowledge, a parent can buy Leapfrog Leappad Explorer online. This amazing little device does more than simply educate your child; it really is an all-in-one system that includes games, E-books, flash cards, and many more great features. The best way to get this amazing piece of technology is to check it out online, but keep in mind it is also available in stores. By using the Internet, it might help to save money on the cost of it. 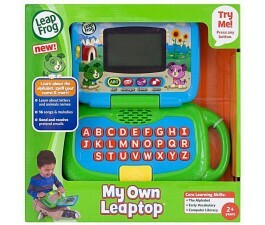 Most websites offer Leapfrog Leappad Explorer sale discounts to make it more affordable and available for those parents who want to buy it for their children. There are many benefits to using technology like this to help your child. Yes, it can teach a child what they learn in school in an all-new fun and exciting way, but it can also help reinforce what they have learned. This device will also encourage a child to discover and explore the world around them and will also help teach a child about important life skills that they will certainly need as they grow up. With the help of the Internet, a parent will find that even more great features, games and activities can be downloaded into the device. 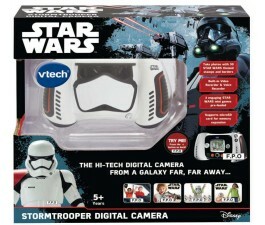 There are some really terrific accessories one can get with this product as well offered at the Mr Toys Toyworld website. Headphones can also be bought, and once they are plugged into the explorer a child can play games and also listen to music. Perhaps one of the most popular accessories is the amazing fact that it can be turned into both a camera and a video recorder. Imagine all the fun a child will have as they learn how to take pictures and make videos about the world around them. With this wonderful tool, the world can be seen through the eyes of a child. This small piece of technology is a wonderful, affordable learning tool available for children of any age. The features of it are amazing, and any child that is fortunate enough to get one will benefit from it when it comes to their education. They will not only learn the same things they do in school, but they will also be inspired to explore the world around them and open their eyes up to their future. What more could any parent ask for?